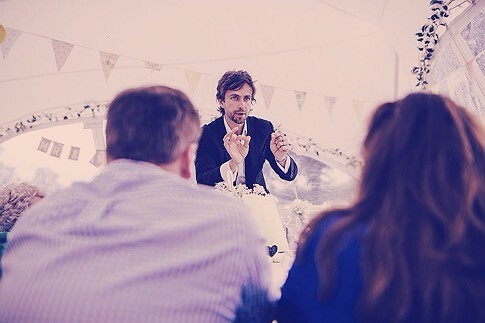 The antidote to grand, showy, mind-reading spectaculars. 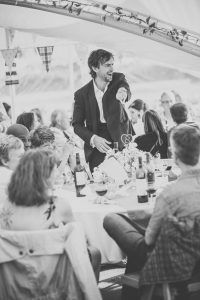 His mind magic skills will amaze and delight your guests – taking them on a journey into the unknown that will leave people genuinely open mouthed in amazement. 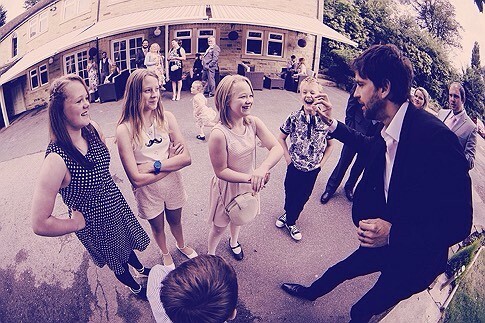 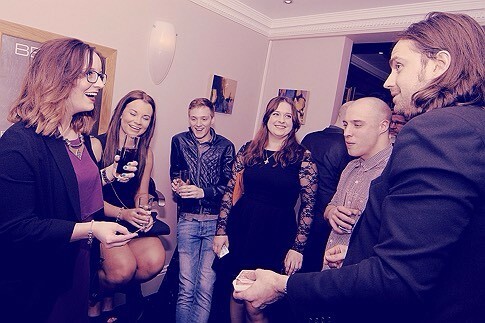 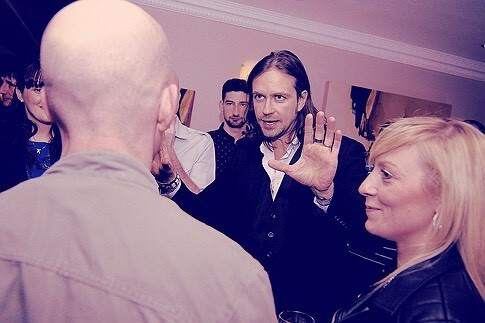 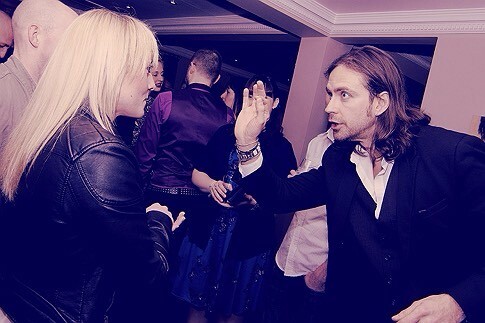 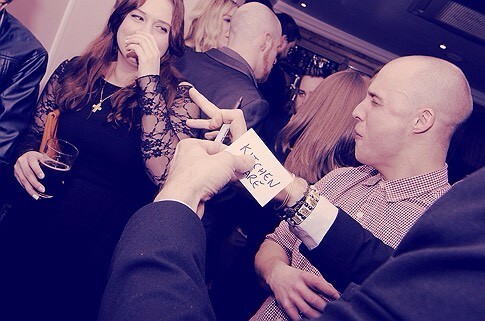 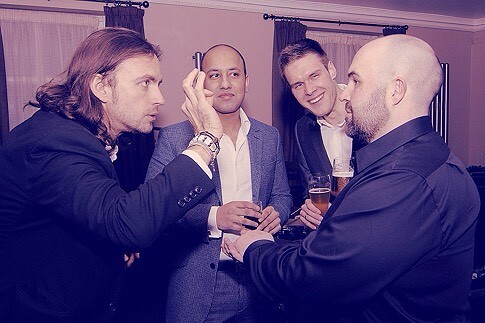 As well as performing close-up mind magic at corporate events and delighting after dinner guests with his mind reading, Harrison also performs at a variety of other places, including student balls, private parties, trade shows and more. 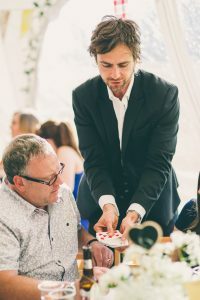 His mind reading skills, coupled with his experience and technique as an entertainer, set him apart from any other performer on the market. To get a taste of his talents, take a look at his mind reading videos, or read what some very satisfied customers have to say on the mind reader reviews page. 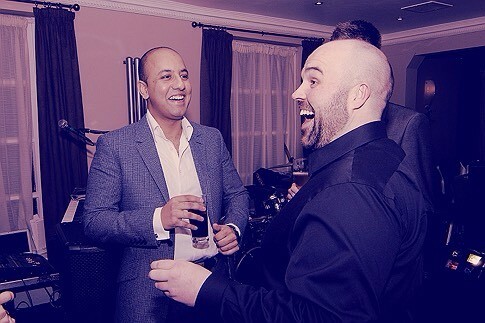 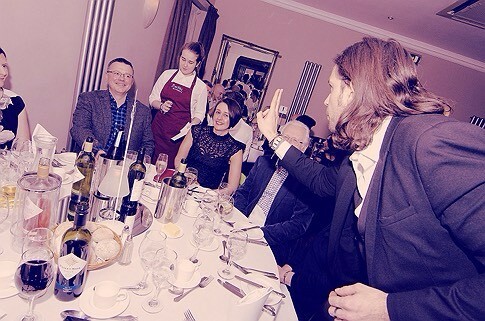 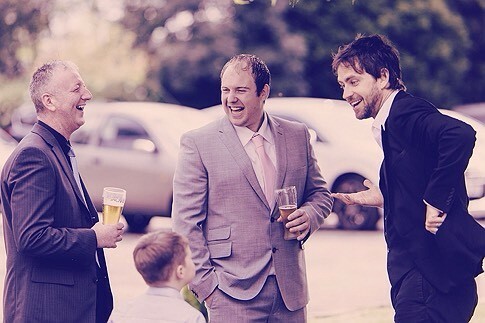 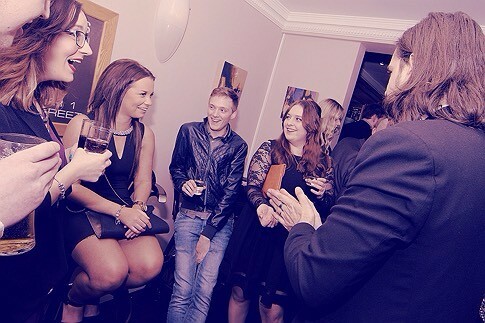 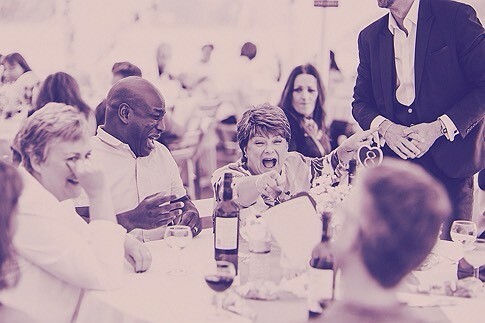 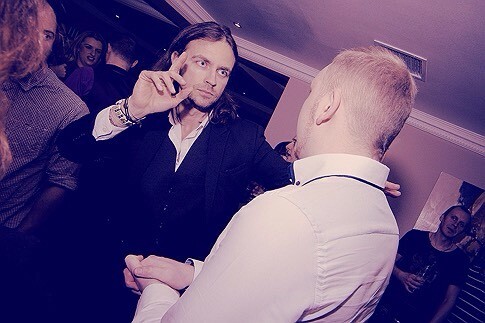 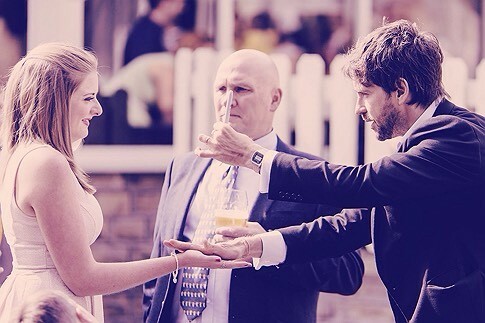 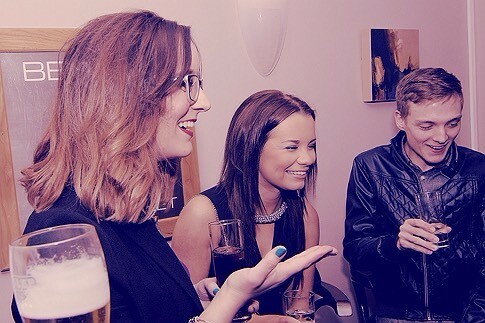 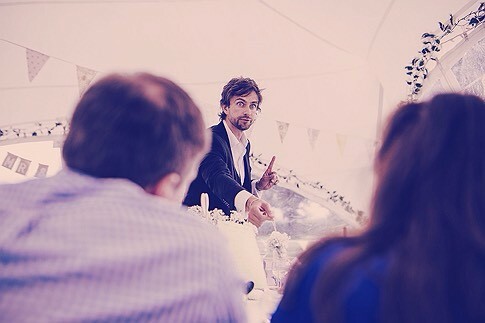 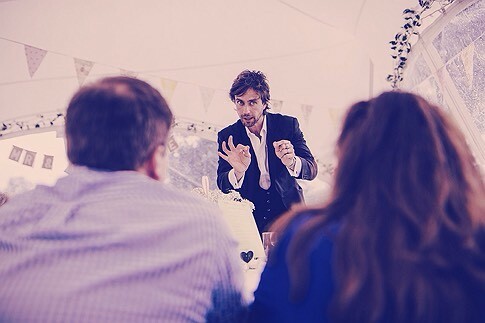 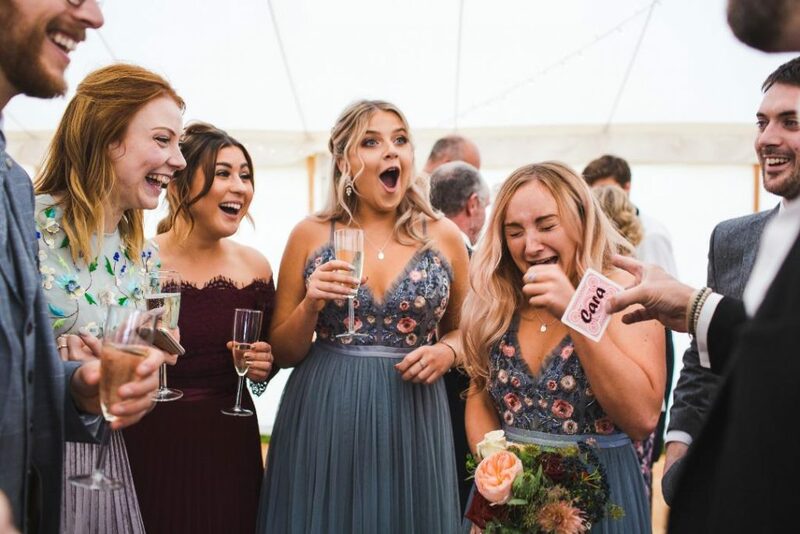 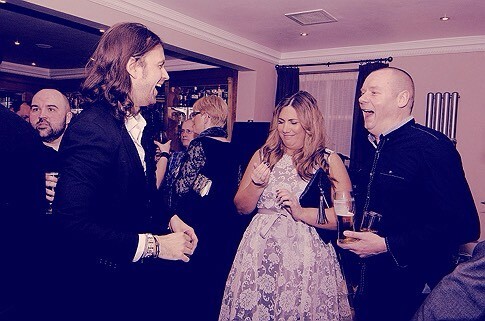 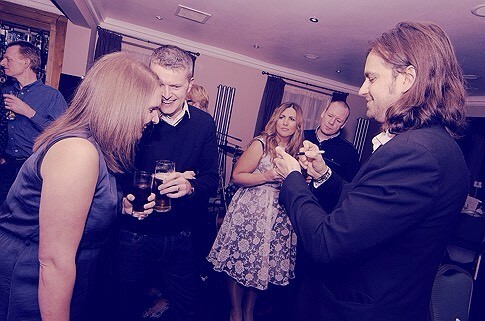 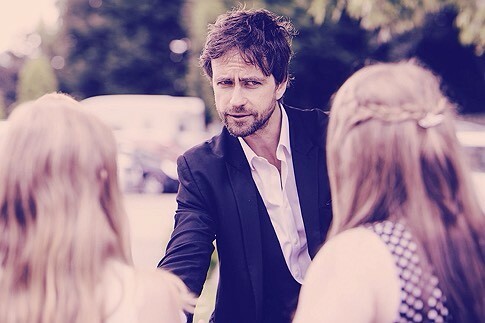 To discuss how Harrison’s talents as a corporate entertainer, party and wedding mind reader can transform your event, contact him directly on 07752 335379 or via email on harrison@perceptionist.co.uk. If you’re already convinced, simply click here to book him today! 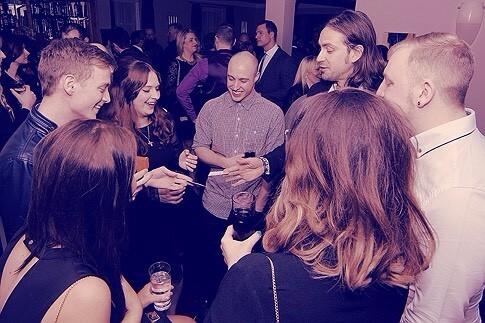 Click to bring Harrison to your next event!